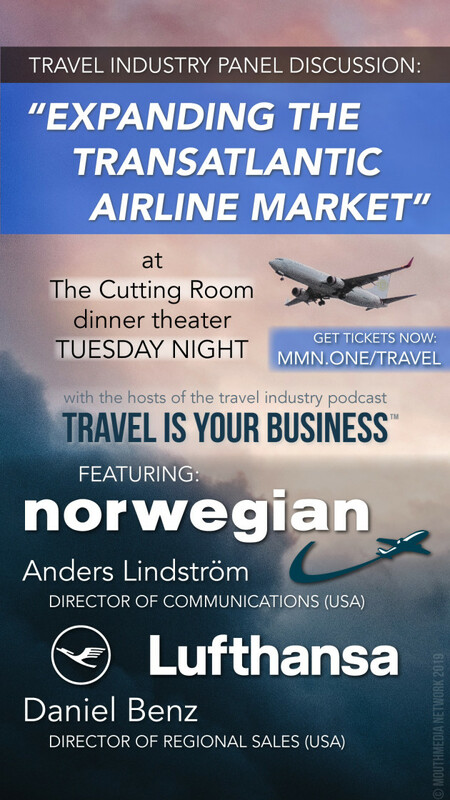 Anders Lindström, Director of Communications, USA, for Norwegian is an award-winning Communications expert and is one of the most prominent and highly sought-after airline and travel spokesperson in the U.S., appearing regularly on TV, radio and in print from coast to coast. Inspired by aviation and an innate wanderluster, Anders has visited more than 75 countries across all continents, including some of his favorites: Rwanda, Papua New Guinea, Australia, Nicaragua, Madagascar, Botswana, Myanmar and Italy, to name a few. 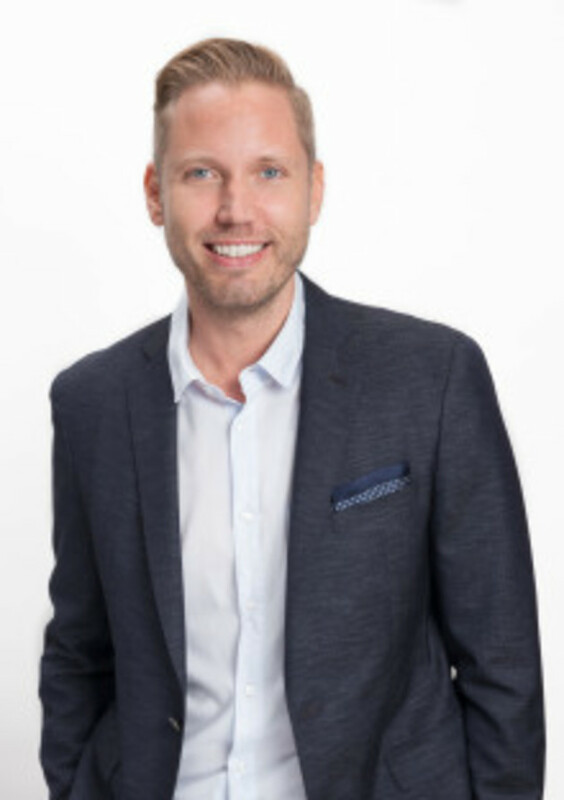 Anders joined Norwegian, the world’s most awarded low-cost airline, following years of service at two major airlines: JetBlue, where he created and executed the PR strategy for the carrier’s launch of Mint, a unique premium product; and Scandinavian Airlines (SAS), where he initiated and delivered one of the industry’s most successful global social media campaigns. A multi-faceted platform, this was SAS’s most covered pro-active news item in its history, unmatched even today. His industry fame has garnered public engagement opportunities including panel discussions and guest speaking opportunities at New York University and Oslo’s BI Norwegian Business School. Prior to joining the aviation industry, Anders was a journalist for many years in both London and Sydney, including two years as a travel journalist and editor. Swedish by birth, he now calls New York City his home, although he spends a vast amount of time traveling – both for work and pleasure – with the constant goal to visit at least three new countries each year. He also enjoys exploring new culinary experiences and being an advocate of diversity within travel. Daniel Benz, Director Regional Sales Products and Programs, The Americas for Lufthansais the Director of Sales Products and Programs for the Lufthansa Group in the Americas. Over the past 15+ years, he has worked in various sales positions at Lufthansa and Austrian Airlines in Europe, the Middle East and the Americas and developed a truly global view on the aviation industry. His current focus is on further developing the airlines value proposition for B2B customers and to innovate B2B communication and servicing processes. 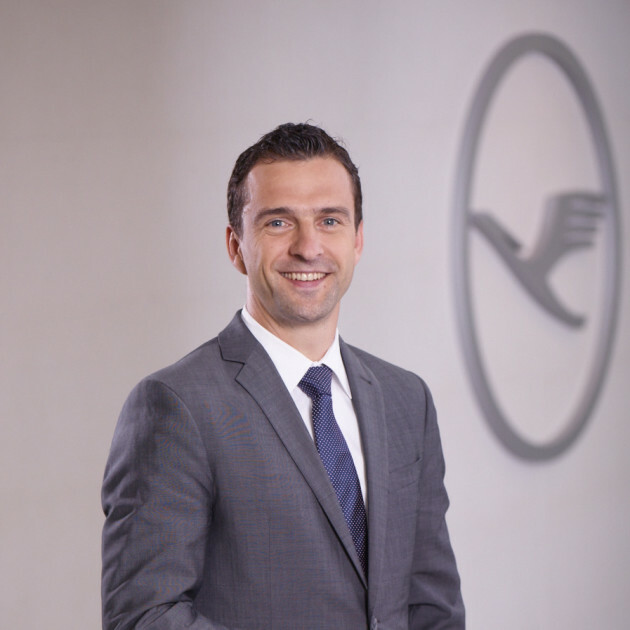 With the Lufthansa Group being a driver of change in the industry, Daniel is passionate to explore new concepts to deliver customer value and connect to the travel start up eco-system. Bess Chapman is the Operating Principal at JetBlue Technology Ventures, the venture capital arm of JetBlue. JTV incubates, invests in and partners with early stage startups at the intersection of technology and travel. Bess works with portfolio companies to create compelling value propositions for JetBlue, sources new technology and identifies emerging trends in the space. Prior to joining JTV, Bess worked in Product Development at JetBlue Airways, where she led the content, partnerships and entertainment technology team. In this role she drove the product and monetization strategy for JetBlue’s high-speed Wi-Fi and seatback technologies onboard. 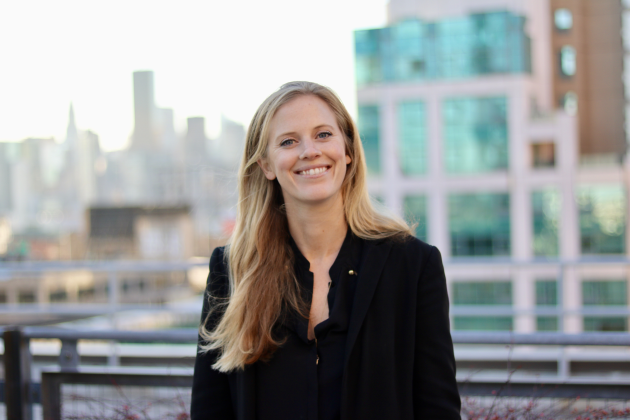 Before joining JetBlue, Bess worked at several media organizations, for IBM’s business analytics consulting division and for a boutique media and entertainment consulting firm. Bess received her B.A. from Georgetown University. 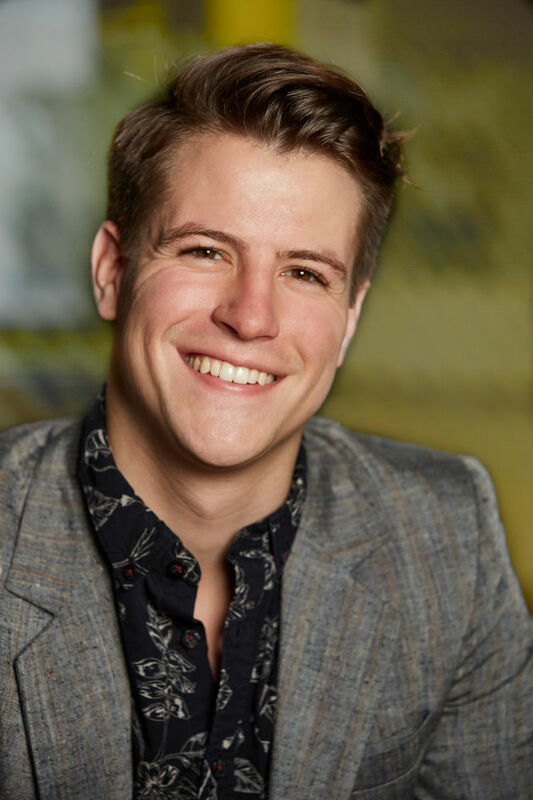 John Matson is the Managing Director for Voyager HQ, a club connecting startup founders, corporate partners, and investors in the travel, tourism, and hospitality industry. Since Voyager HQ’s inception two years ago, when John was Digital Director, Voyager HQ has grown to over 1,000 members, with a vibrant community workspace in the Flatiron/Chelsea area of Manhattan, and the Voyager Clubhouse, which is home to 27 companies and over 70 members. John is also the Co-Director for Startup Grind NYC, a global community in over 250 cities around the world, united by the mission of educating, inspiring, and connecting entrepreneurs. He helped launch and is now on the leadership council of a non-profit, the NYC Innovation Collective, a network of innovation leaders from over 80 incubators and accelerators coming together to raise the bar for entrepreneurial leadership. Barbara Peterson has worked as a journalist covering aviation, travel and consumer issues for more than twenty years. In addition to reporting on air travel for Conde Nast Traveler, she has contributed articles to The New York Times, Daily Beast, Wall Street Journal, The Guardian and Consumer Reports. 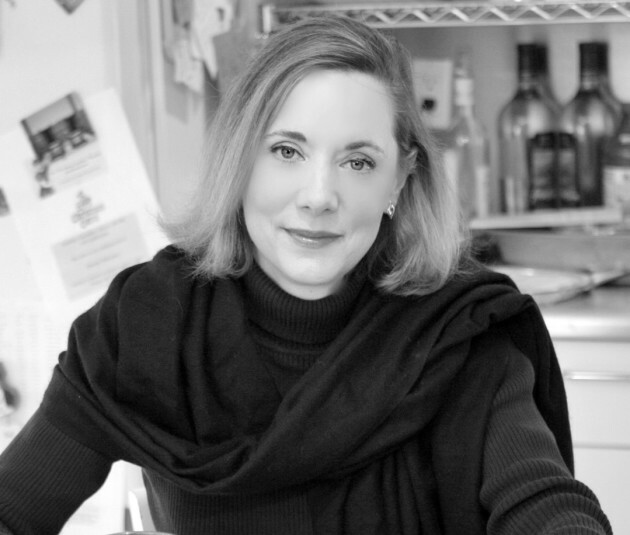 She has authored or co-authored three books, the most recent of which is Blue Streak: Inside JetBlue, the Upstart that Rocked an Industry. She is the winner of the Lowell Thomas Award for Investigative Reporting and the Gene DuBois Award for Excellence in Travel and Aviation Reporting.